The Board of Directors of the Senior Resource Center for Douglas County, Inc. (SRC) governs management and operation of the organization with advisement by the Executive Director, staff, and constituents. *Membership on these committees is open to non-Board members also. For more information or to apply for a Board or Committee position, send a request to contact@YourSRC.org or call 785-842-0543. Kay Brada chose to retire here in Lawrence, and has served as an Ambassador for the ReINVENT Retirement: Live the Lawrence Life campaign. She has been actively involved in every community in which she has lived since graduating from KU: two Air Force bases, Kansas City, Colorado Springs, Hutchinson, and Wichita. 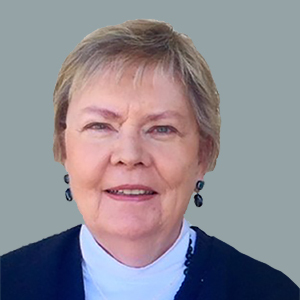 She has been Vice Chair of the Reno County Planning Commission, Reno County Blood Mobile Chair, Hutchinson Chamber of Commerce Board of Directors, Eastborough City Clerk, and Precinct Supervising Judge of Elections, as well as many other civic engagements. Nationally, she has served on boards of directors as an advocate for higher education, political education, medical education, mental health, and access to patient care. In 2015 Kay was selected as a Fred Ellsworth Award recipient from the KU Alumni Association for her outstanding volunteer efforts and loyal commitment over time to KU. Sally Brandt is a current SRC SHICK volunteer. 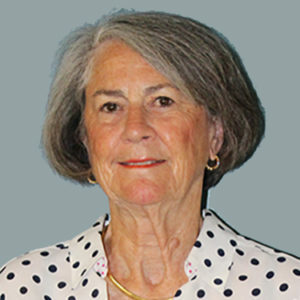 She retired in 2006 as Director of Rehabilitation Services at University of Kansas Medical Center and as Clinical Assistant Professor in the Department of Hearing and Speech. Sally has a PhD from KU in Speech-Language Pathology and Audiology. She has volunteered at various organizations in Lawrence including the Health Care Access Board, the University Women’s Club, and the Health Occupations Credentialing Advisory Board for Speech-Language Pathology and Audiology. 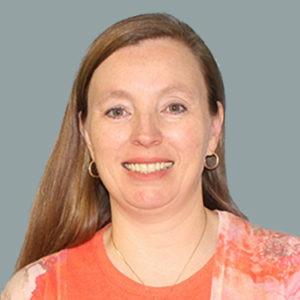 Eileen Cain serves as Vice President of Wellness and Community Initiatives at Brewster Life Plan Community in Topeka, Kansas. In her role at Brewster, she provides oversight to home and community based programs, honoring the wish for one to “Age in Place.” Live Well at Home is one such program serving Douglas and surrounding counties. Eileen is passionate about wellness and leads efforts on the Brewster Place campus through resident services and programming. Additionally, Eileen is an advocate for senior issues, serving as a thought leader and providing testimony in the legislative process. She has three children in college and graduate school. In her free time, Eileen enjoys yoga and traveling. 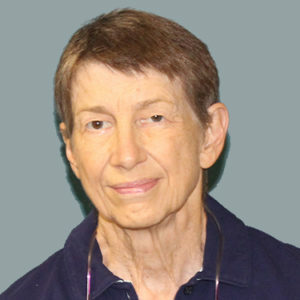 Mary Kay Digby retired in 2012 from a nonprofit organization in St. Louis, MO. Someone mentioned the “livelawrencelife.com” website to her as she was investigating perfect places for retirement. Mary Kay scheduled a tour of Lawrence given by an SRC Board member and immediately fell in love with Lawrence. Mary Kay has a BS Ed in Math Education and an MS in Information Technology & Management. She has 3 married children and 6 grandchildren. Mary Kay is thrilled to be involved with the mission of SRC. 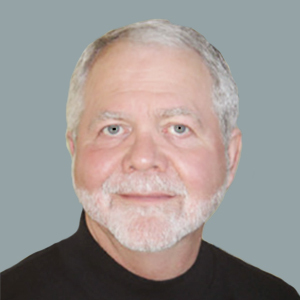 Steve owns and operates his own professional practice management consulting firm with services in Business Management and Firm Operations, Project Management, Risk Management and Contracts, and Professional Coaching. He has bachelor’s degrees in Biological Sciences, Environmental Design, and Architecture. He is also a graduate of the Center for Creative Leadership. Ernesto is a Kansas native, growing up in Topeka, KS. He came to Lawrence in the early 1980s to attend the University of Kansas, where he met his wife Ginger. They have three adult children and one teenager. Ernesto has over 30 years in the banking industry and is a Senior Vice President of Commercial Lending for Capital City Bank. He also completed studies at the Graduate School of Banking at the University of Colorado. Ernesto enjoys old western movies, sports, working out, and following his wife’s passion of bird watching. Doni is an attorney, accountant, and financial advisor with an office in downtown Lawrence (Mooberry Financial Management). 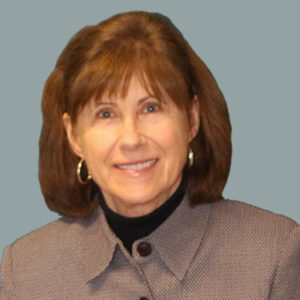 She has served on numerous community non-profit boards, often serving as Treasurer. She states that she is honored to be a part of the Senior Resource Center for Douglas County. 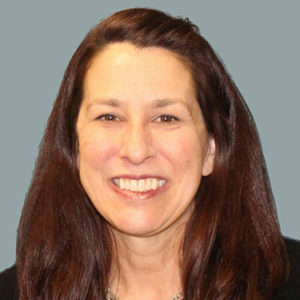 For over 20 years, Janet has worked with Fortune 500 companies in the areas of market performance improvement, brand transformation, and sales force refinement. 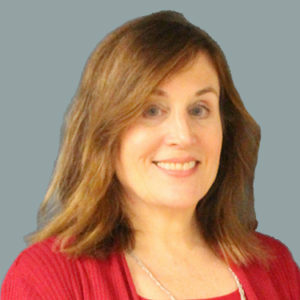 Janet is a Principal of JVM Rittenhous Consultants and a Senior Consultant for The Summit Group. 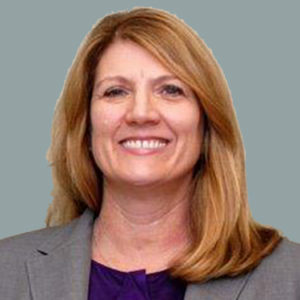 She began her career with AT&T in Kansas City and Denver, where she served as a national account manager and division manager. Janet returned to Lawrence in 2011 with her two daughters, who are KU students. She is a native Kansan and a KU Alumna. Believing that all citizens have a responsibility to contribute locally, she has immersed herself in various Lawrence organizations, including Kiwanis Board membership, University Women’s Club Board membership, New Generations Society Executive Council, and as a volunteer for Salvation Army, and the Lawrence Public Library. Sarah Randolph is the Executive Director of Bridge Haven Memory Care in Lawrence, Kansas. She has been with Bridge Haven for more than five years and previously worked for Visiting Nurses of Douglas County and Midland Care. She is an Adult Care Home Operator, a Certified Dementia Practitioner and has been trained in the Dementia Beyond Drugs curriculum. She has served as the President of the Lawrence Area Partners in Aging, as a member of the Lawrence Arts Center Drama Advisory Board, is a member of Women United in Healthcare Philanthropy and a current Rotary member. She has started two support groups and the Action Committee to Protect those with Dementia. Sarah grew up in Lawrence and has volunteered for the Lawrence Community Shelter, the Salvation Army, Big Brothers Big Sisters of Douglas County and the Lawrence Memorial Hospital Endowment Association. She is married to Mike Randolph, also a Lawrencian and they have two daughters who are in college. In her spare time, she likes to walk, read, and go with Mike to their cabin at Lone Star Lake. Sarah’s wish in life is to “do amazing things” for those with dementia. John is the PACE Site Manager for Midland Care Connections. 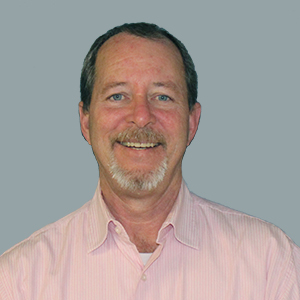 He has a Bachelor of Arts in Human Services and has spent most of his career in the social services. 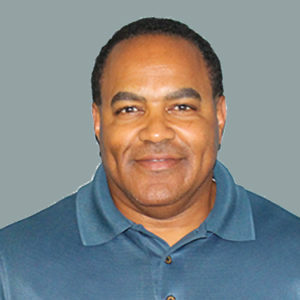 He has worked for the Kansas Department for Aging & Disability Services as a Medicare Grants Manager and as a Program Manager for the Senior Care Act and the Older Americans Act. John was also a Case Manager for the East Central Kansas Area Agency on Aging & Aging & Disability Resource Center.